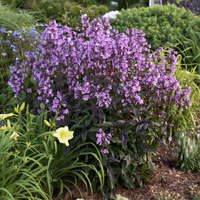 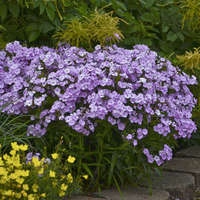 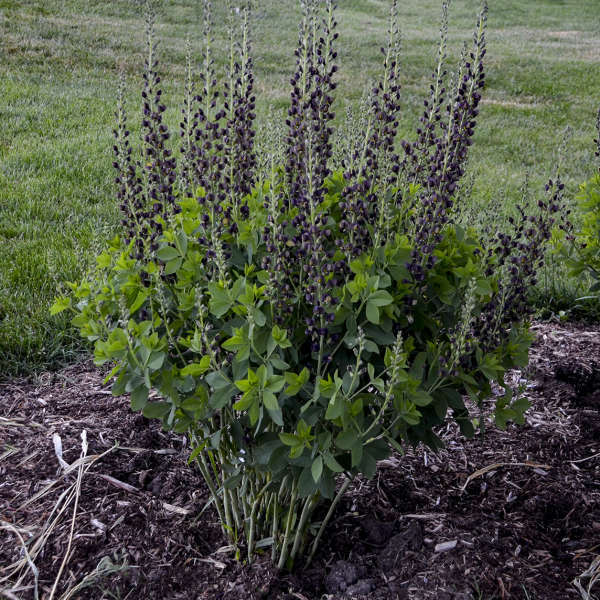 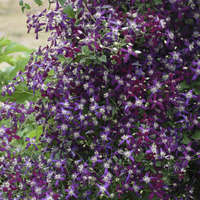 This new Beardtongue from Proven Winners is perfect perennial with great landscape height and use. 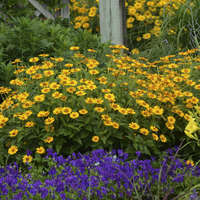 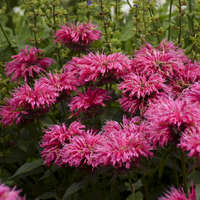 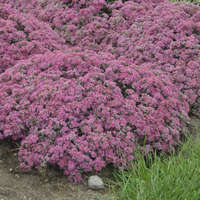 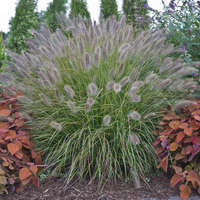 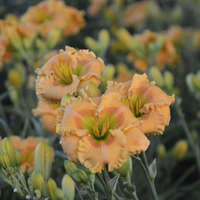 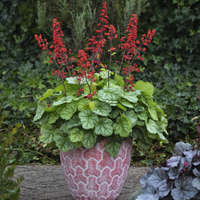 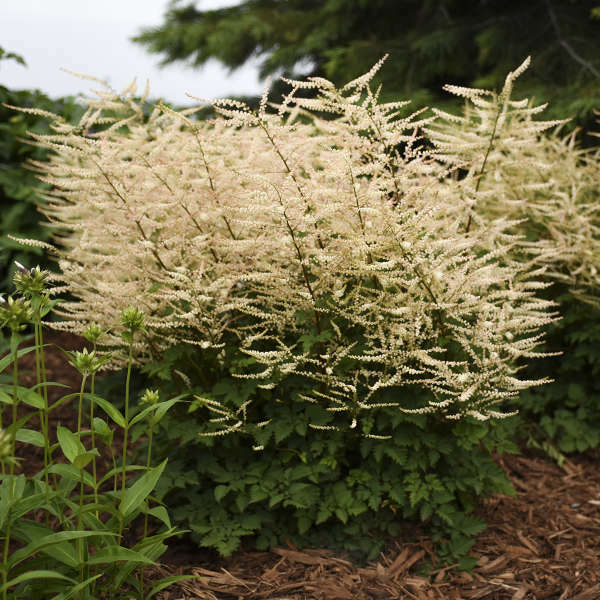 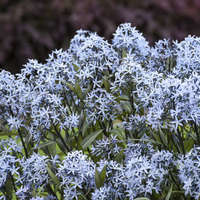 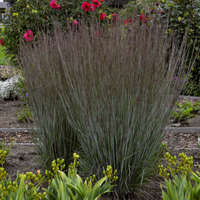 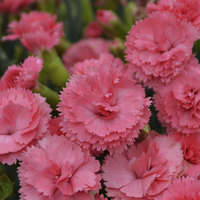 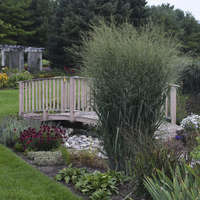 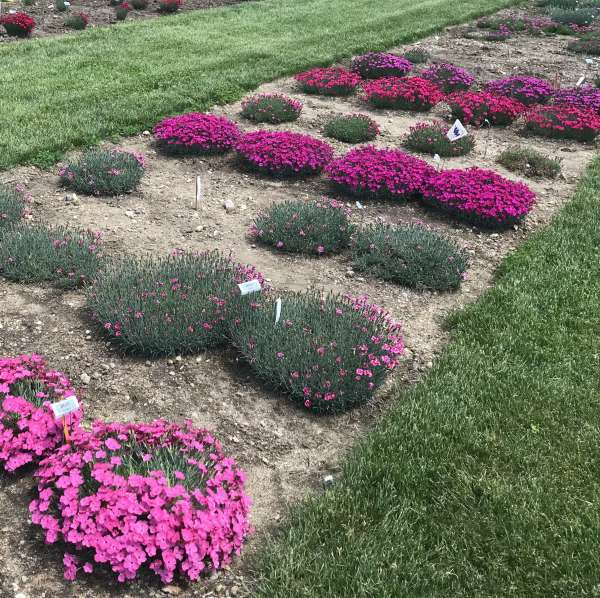 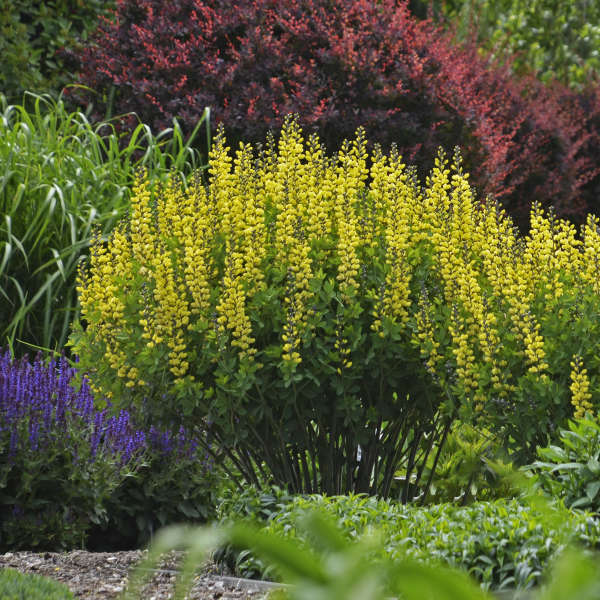 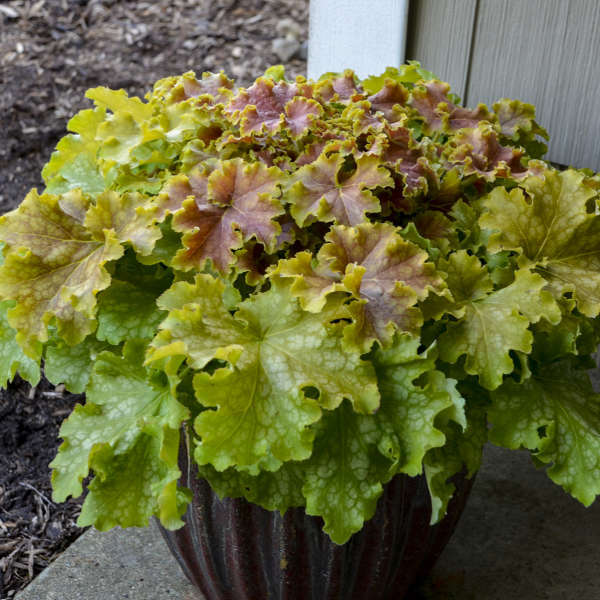 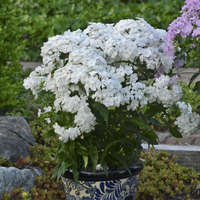 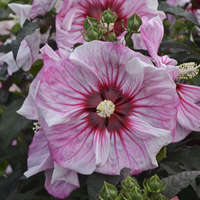 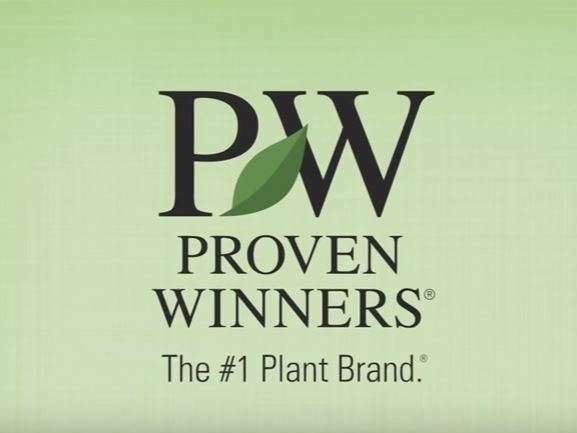 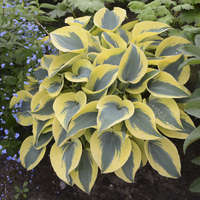 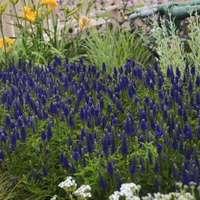 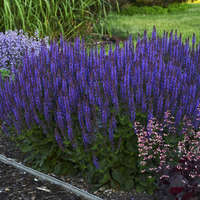 Though not one of the most popular types of perennial out there, this plant should not be undervalued. 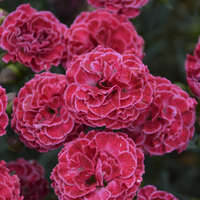 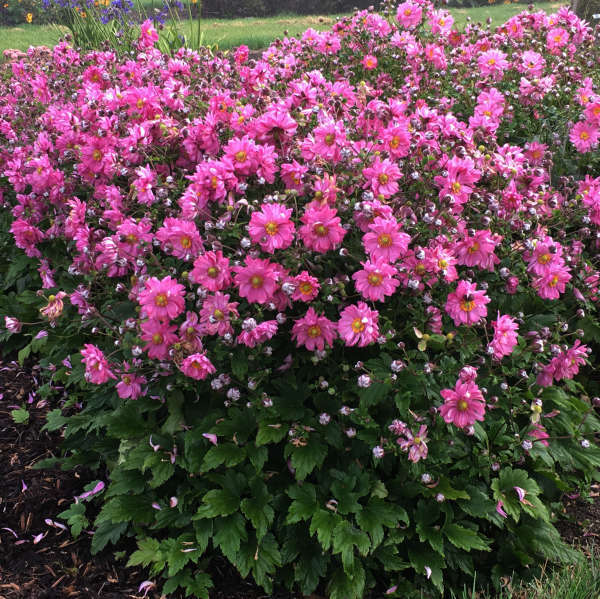 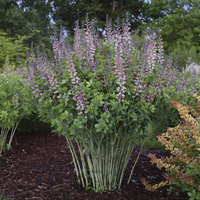 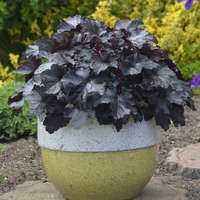 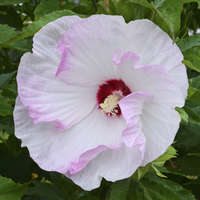 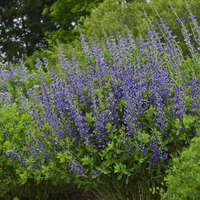 'Midnight Masquerade' will survive both heat and drought, is cold hardy to zone 3, and will attract bees and hummingbirds to your yard. 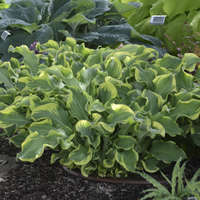 It's also a native hybrid!